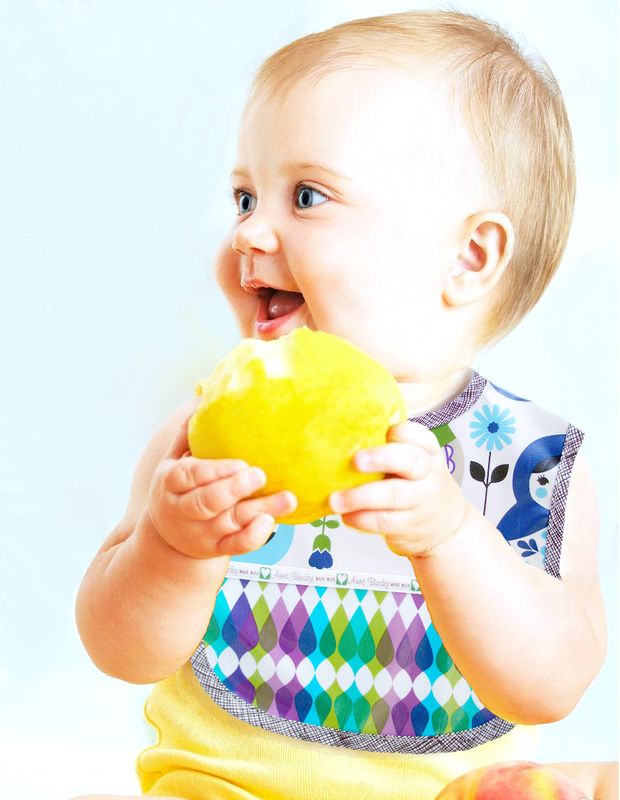 Russian Dolls Waterproof Baby Toddler Bib is perfect for the little messy eaters. 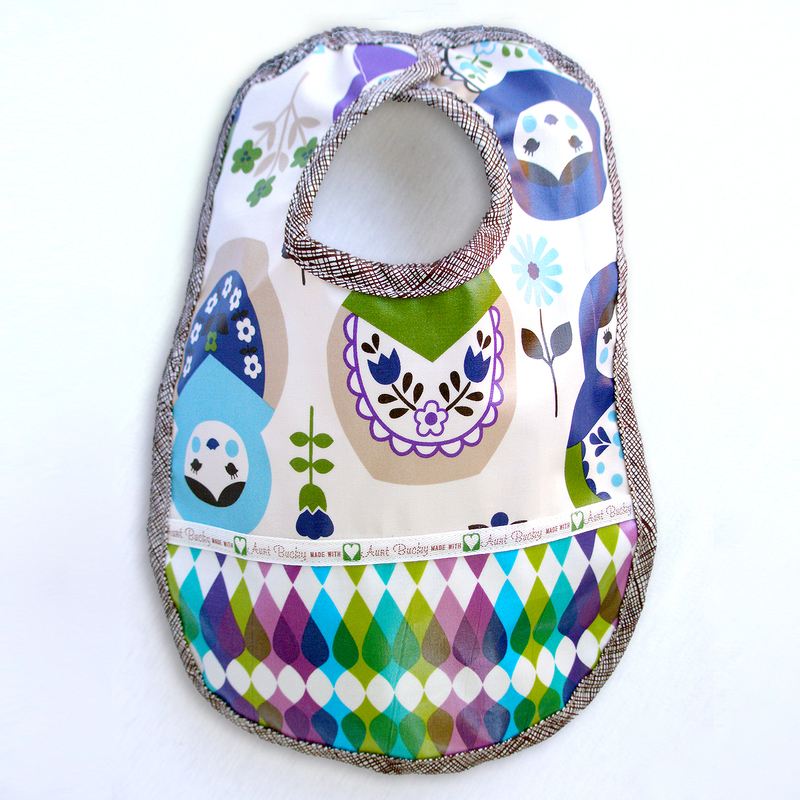 Adorable illustration of Russian Dolls and our harlequin circus design pattern are too cute! SKU: AuntBucky_RD_Bib. Categories: Apparel, Bibs. 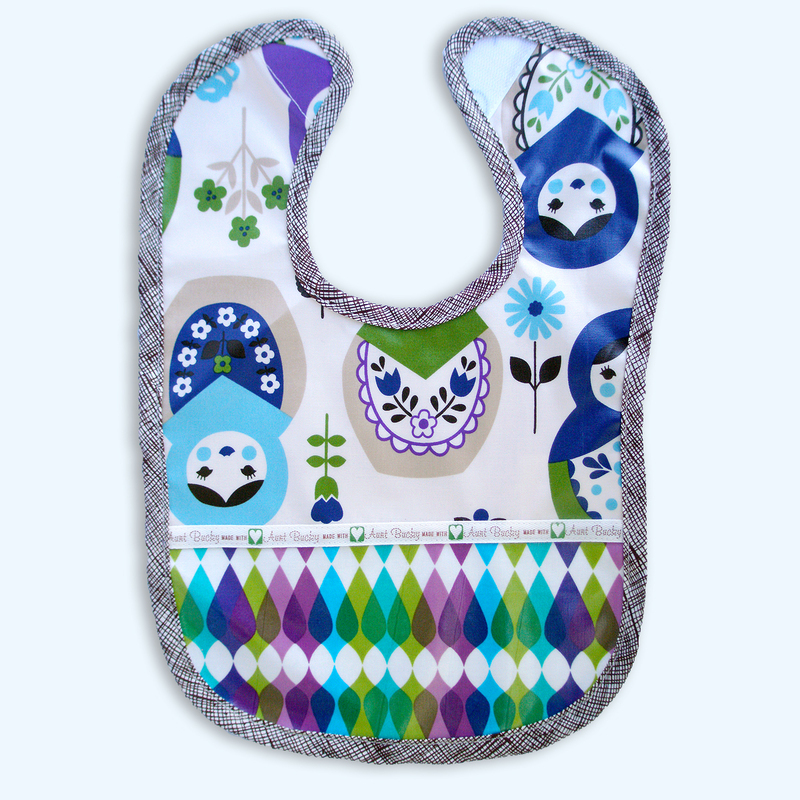 Tags: Aunt Bucky, baby, baby bib, bib, boy bib, dinner bib, family mealtime, food bib, girl bib, kitchen bib, made in usa baby products, made in usa toddler products, pvc free bib, russian dolls, toddler, toddler bib, waterproof bib.